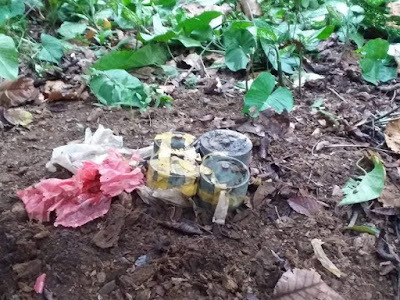 NSFA, Panacan, Davao City - Communities have prevented two instances of NPA landmine attacks after they tipped-off the location of the laid landmines in Maco, Compostela Valley on April 1, 2019. 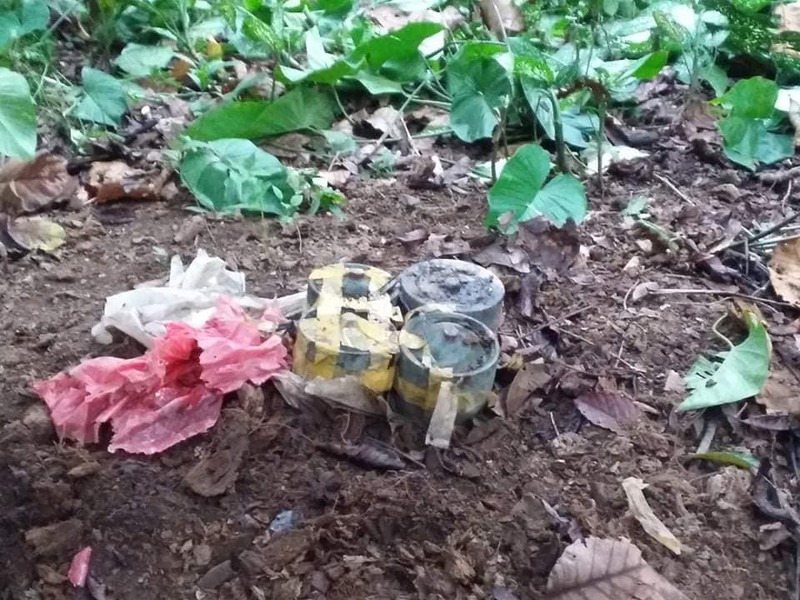 In a report made by Ltc Esteveyn E Ducusin, Battalion Commander of 71st Infantry Battalion to Lt. Gen. Felimon T. Santos Jr., Commander of Eastern Mindanao Command, the first instance came when responding troops were able to locate a seven kilos International Humanitarian Law banned landmine and 150 meter trip wire laid along the barangay road at Junction, So. Banban, Special Barangay of Manasa, Barangay Anitapan, Mabini, Compostela Valley. 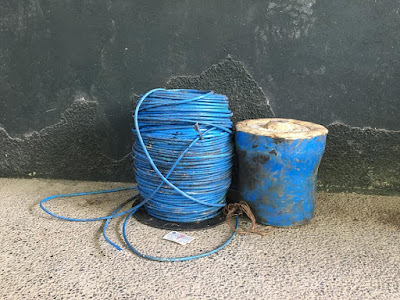 On a second instance, another information coming from the community led to the recovery of three ten kilos and one 15 kilos IHL banned landmine interconnectedly laid along the Barangay road in Barangay Magangit, Maco, Compostela Valley Province. 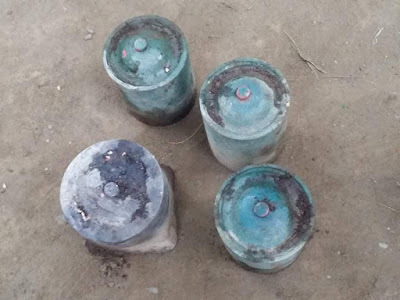 The crude improvised landmine has been an alternative weapon of the CNTG to augment their dwindling number of firearms brought about by the significant numbers of firearms being surrendered and captured. 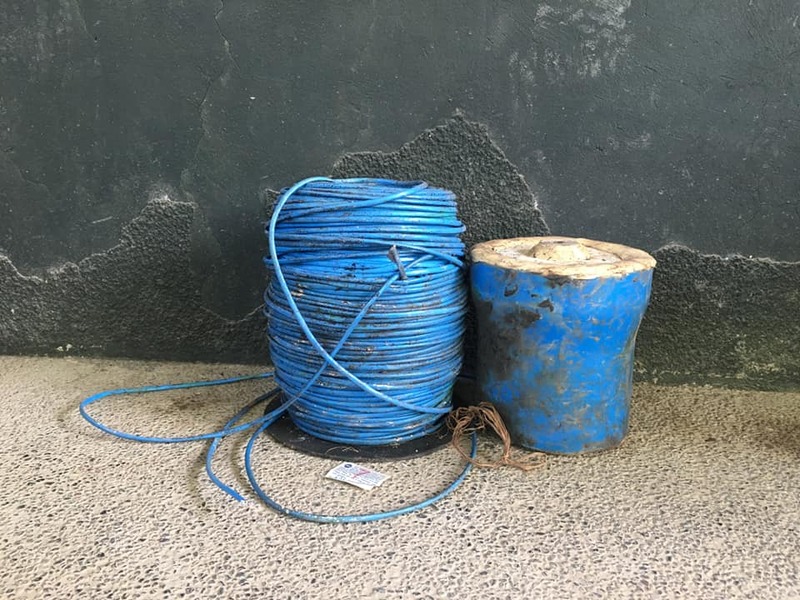 For the first quarter, a total of 218 firearms and 69 IHL banned landmine were captured and surrendered in the Eastern Mindanao Command's whole area of responsibility; most of which were accomplished because of the support and information of the communities. Meanwhile, Lt. Gen. Santos expressed his appreciation for the cooperation and expression of support from the communities. "We appreciate the continuous support of the communities. Providing information on the plans and whereabouts of the CNTGs is another form of expression of the communities in denouncing the presence of CNTGs and their realization on the destructive and anti-people ideology being spoused by the CNTG," Lt. Gen. Santos said. 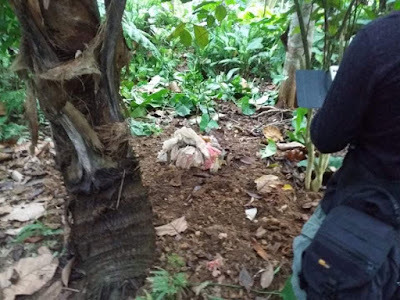 For the first quarter of 2019, 21 Barangays, Tribal Groups, Municipal, and Provincial Government in Eastern Mindanao passed their Resolutions declaring the CNTGs as persona-non-grata in their respective communities.